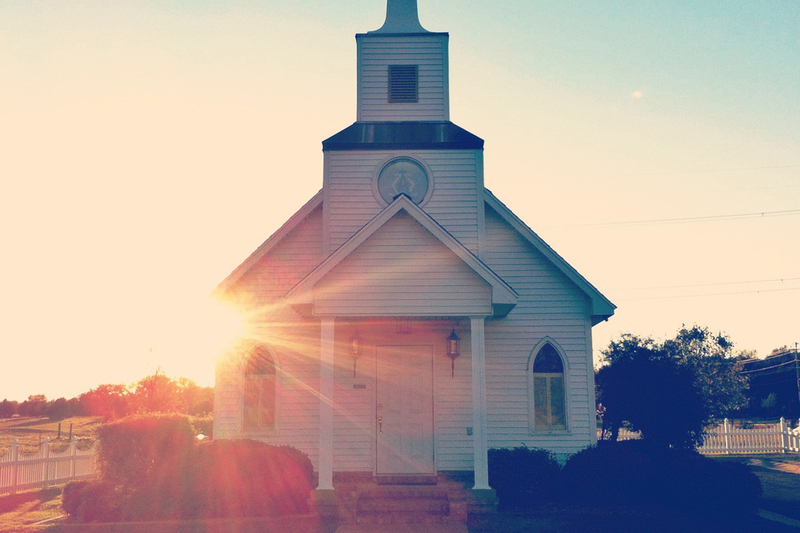 For almost 170 years, Southern Baptists have sought to proclaim the Gospel of Jesus Christ to all people everywhere. 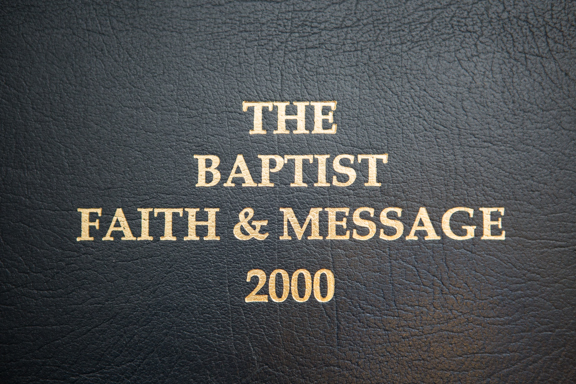 The Southern Baptist Convention was formed with a Gospel vision. Its founding charter identifies its singular focus: ...for the purpose of eliciting, combining, and directing the energies of the Baptist denomination of Christians, for the propagation of the Gospel. 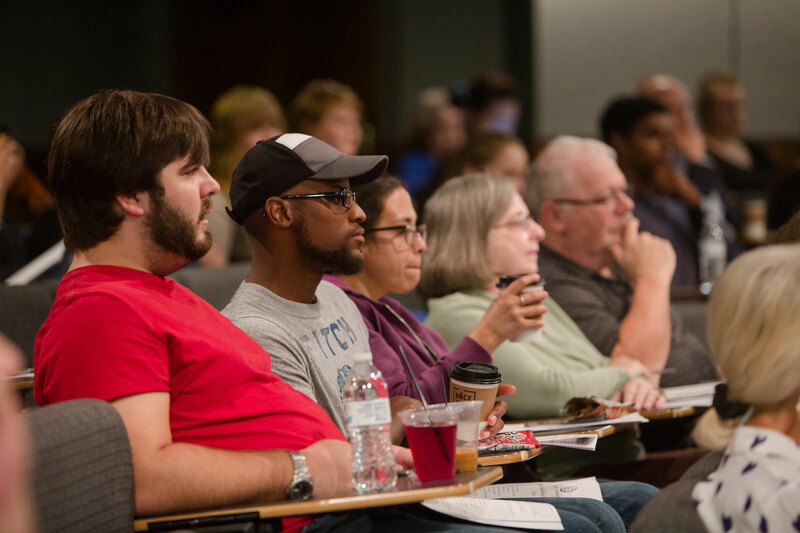 Find a Southern Baptist Church in the area to attend while you are attending Southeastern. It is important to us that our students understand that though we are a seminary, we are not the church. Use this tool to discover a local body of believers and use your gifts for the benefit of the Kingdom. 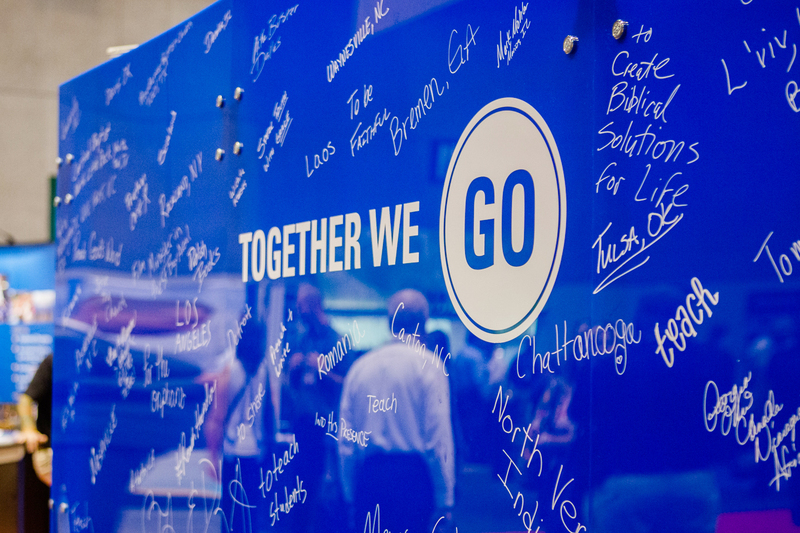 Every year, the Southern Baptist Convention meets for two days in June to do business, make resolutions and report on the progress of its entities to the churches of the SBC. Through the generous donations of Southern Baptist Churches the Cooperative Program drastically lowers the cost of seminary to all SBC students as well as funds many of the entities of the SBC.